Working with a diverse client base demonstrated to us the need to provide financial and accounting software solutions. 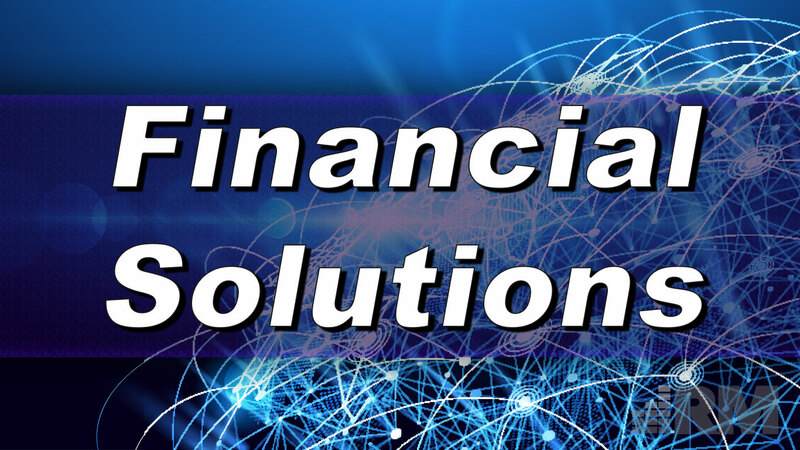 We have provided support for an assortment of financial softwares and platforms, and we have seen our share of bookkeeping softwares that lag behind modern technology and create bottlenecks or double-data-entry scenarios for our clients. Selecting the right accounting software solution and maximizing that investment through training and adoption protocols can seriously impact the bottom line of any business. Through partnerships with a few trusted vendors, we are able to provide consultation, migration, and implementation for any accounting platform for our clients. Reach out to us today to learn more or to begin a conversation.